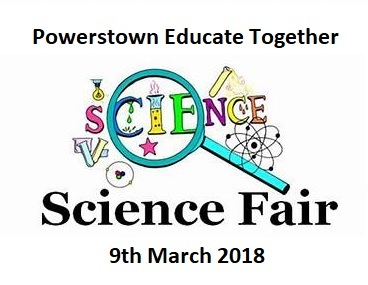 Projects are completed at home and are presented to school on Thursday 8th of March for our Science Fair on Friday March 9th. We have created a Science Fair guide. This is attached below (or click here). It may be helpful during the next several weeks. Please note that letters and contracts have been emailed to parents, is shared on school website, social media and class blogs. Science Fair Information Booklet has also been emailed to parents. If you do not have access to the internet and want a hardcopy of the information booklet, please let your child’s class teacher know!